Jacquelle Cleansing brush - Clean Pink with double function manual brush. One side comes with super soft bristles for daily cleansing. 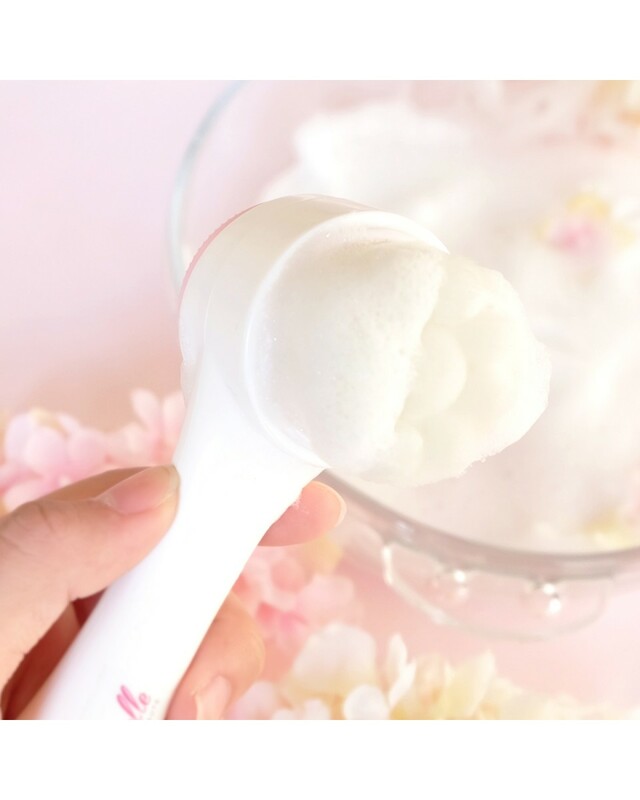 The other side has soft silicon brush for deep pore cleansing, can be used to exfoliate twice a week.